Sunrise sunsets next week on August 31st. Sunrise was one of the best and most popular calendar tools out there, appearing on many founder stacklists alongside rave reviews. Microsoft acquired the app last year and has slowly been integrating it into Outlook. One of Sunrise’s most popular features was the integration of your email into a calendar app, from which you could schedule one-on-ones directly in the app. When looking at your day, you could see the weather, your Facebook events, and your calendar appointments. You could even change your RSVP in the app. It will also provide you with information on whoever you are meeting with. We thought this was a great opportunity to explore some of the other calendar options out there. We have compiled a list of calendar alternatives as well as add-ons that replicate some of Sunrise’s features. So get excited for these intuitive, useful, and beautifully designed calendar and scheduling apps! 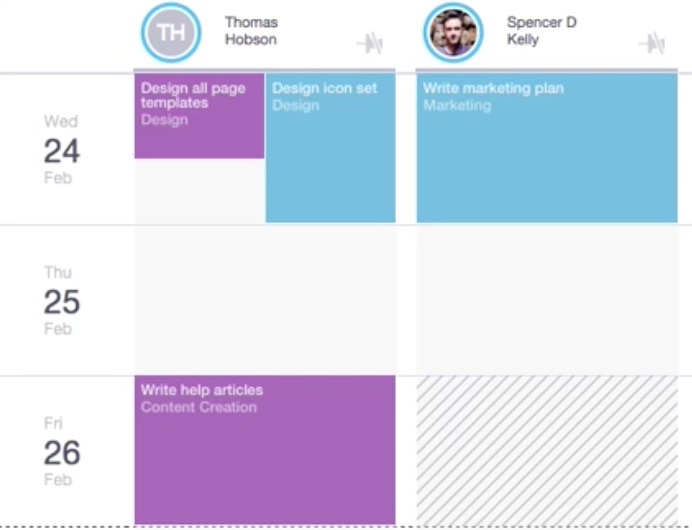 Workstack 2.0 takes the scheduling aspects of Sunrise and expands them to teams. In this way, Workstack 2.0 goes beyond Sunrise’s capabilities and allows you to go in more depth into task management. With Workstack 2.0 you can create new calendar events, estimate how much time they will take, and then assign them to teammates’ calendars. In this manner, everyone’s tasks and calendars are synced so all the work that needs to get done, gets done. You can even schedule meetings at the click of a button. Pricing: there is a free version, but the lite version costs $19.99/month. Fantastical 2 takes the job performed by 2 Apple apps, calendar and reminders, and merges them into one easy to use app, and it is a good calendar replacement for Sunrise. 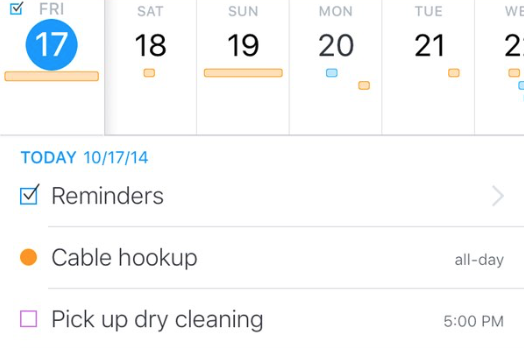 Fantastical’s DayTicker is a simple way to view your day’s events and duties. You click on a date, and your schedule and reminders, all color-coded of course, pop up. It’s easy to move between days as well, so you can get a better picture for how your week will work. Thanks to Fantastical’s “natural language” function, you can enter text in your own words and it will translate into a new event. The search function on Fantastical is also simple. You search for keywords, titles, location, and even invitees. Your schedule has never been easier. Google Calendar is incredibly easy to implement, no matter if you are on Gmail or not. Like Fantastical 2, Google Calendar is a good option for an alternative calendar to replace Sunrise. Google Calendar also enables you to merge your conferencing and scheduling under one host. With Google Calendar, you can invite your guests to a hangout or video chat. You can put the link to the conference right in the invitation, so everyone is on the same page seamlessly. You can also create separate calendars for different aspects of your life. This way, your work and personal won’t get mixed. Instead of guessing when everyone is free or sending countless emails back and forth, you can suggest a time and see your guests’ availability. Calendly is a very popular scheduling tool. You can easily schedule meetings from the app and integrate them with your calendar. 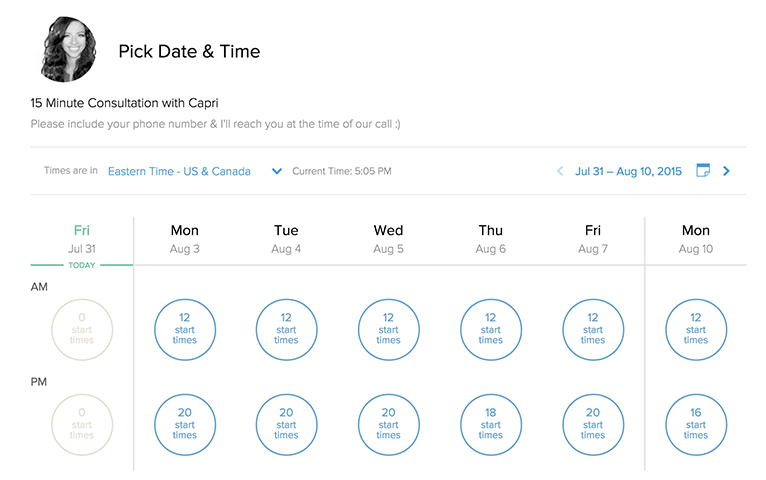 Calendly takes the most complicated aspect of scheduling, picking a time that works for all participants, and makes it easy, boiling it down to its simplest form. To start, you set your availability for meetings in Calendly. You then share your availability with whomever you want with your unique Calendly link. Your guests can then pick the time that works for them, and your meeting is set up. With Calendly, instead of sending a dozen emails, you only need to send 1. Pricing: Basic is free, but premium costs $8/user/month. The Moleskine Timepage does everything most calendars do. You can focus on one day or zoom out to see your week. And you can personalize your calendar. Where Moleskine stands out is in its daily briefings and integrations. When you first wake up in the morning, Moleskine will give you your daily briefing, a run down of the day’s events. It also integrates with weather apps, so you will know what to wear. If it’s raining, you can call an Uber from the app. If you think you are going the wrong way, the app also integrates with maps, so you can correct your driver. Moleskine Timepage is great at taking what other apps offer and brings them into a calendar app. Since Microsoft’s acquisition of Sunrise, they are planning on integrating many of the Sunrise features into the Microsoft Outlook app, making it one of the best alternatives to Sunrise. 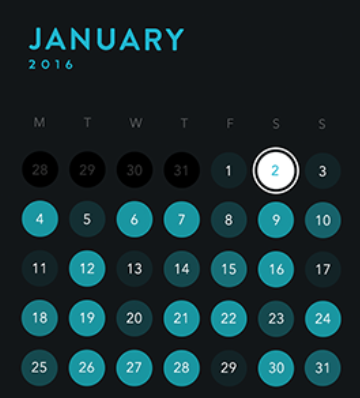 Calendar events will include more detail. It is integrated with apps such as Facebook, so you can get the fullest picture of your invitees. You will be able to schedule meetings directly from your email. You can have your entire day, week, and month at the touch of your fingertips.